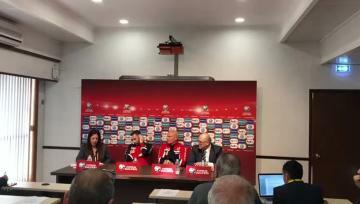 Malta coach Ray Farrugia has rubbished any talks of a vendetta related to the infamous 12-1 scoreline that Spain inflicted to Malta in 1983, the island's biggest football humiliation, on the eve of a clash between the two. Farrugia, who was part of the Malta national team for that international appointment, said the heavy defeat is a distant memory for him as he does not even remember the names of Spanish players. 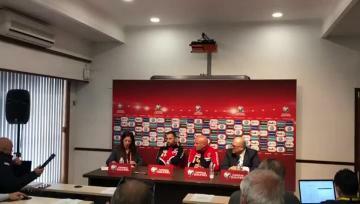 "Honestly, I do not recall the names of the Spanish players that we faced that night," Farrugia told a news conference. "After the game, I went straight to Australia where I was pursuing my club football in crutches and never heard about that game anymore... I do not believe in vendettas. We try to perform as best as we can in every fixture we play in." Four days before the 1983 game, the Netherlands had defeated Malta 5–0. Spain's only chance of qualifying for Euro 1984 was to defeat Malta by at least 11 goals - and they did just that in a night of humiliation for Maltese football. Watch: Was the Malta team that lost 12-1 to Spain drugged at half-time?